Hey!! happy 2013 (kinda late for that?). 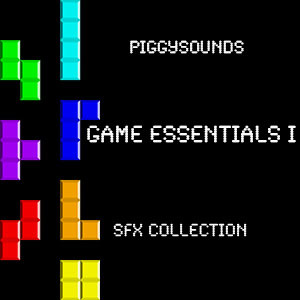 We bring you our first Sound effects library made specially as a game audio utility. You will find 32 high quality effects including buttons, achievements, level up sounds, game over sounds, etc, etc. So, listen to the demo, and have fun using this sounds!! And of course, if you love what we do, please, spread the word!! With this product we include a PDF with a complete description of every sound, as well as technical data. All sounds recorded in 48khz@24 bits delivered in WAV, AIFF or MP3 formats.